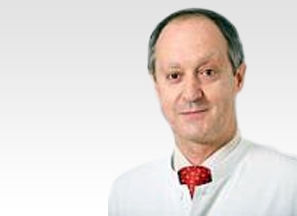 Prof Luca Papavero is a highly experienced Spine Surgeon and a key member of the eccElearning Spine Surgery Education Programme faculty. The Spine Surgery Education Programme contains 180 Spine Surgery Lectures, and contains Specialist Certificates and the full Postgraduate Diploma in Spine Surgery. The eccElearning Faculty is made up of over 140 expert spine surgeons and educators. They have collectively supported the development of the world’s first comprehensive, online postgraduate education programme in a medical sub-speciality, spine surgery. 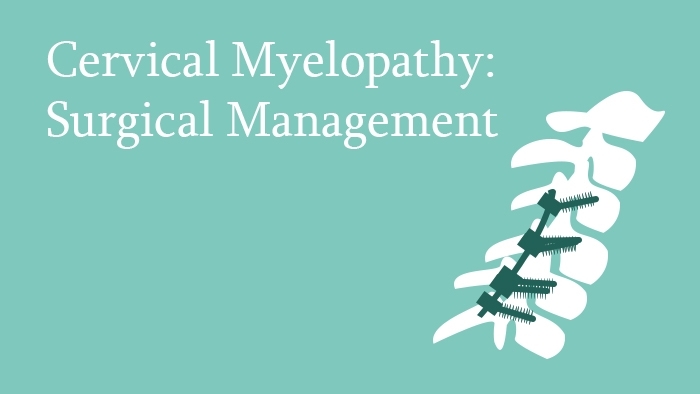 The emphasis of this lecture is on non-surgical causes of cervical myelopathy. A case is shown in which two clinical pathologies are co-existing and the question of the suitability for surgery is raised. 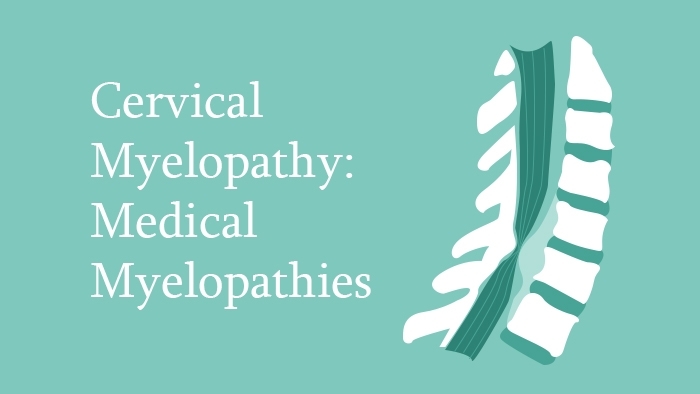 Then the author discusses the seven most common medical causes of cervical myelopathy. Each cause is discussed in detail with supporting radiological images and gross appearance. The clinical features are highlighted to aid diagnosis. The discussion considers the case where the degenerative findings overlap the non-surgical findings. 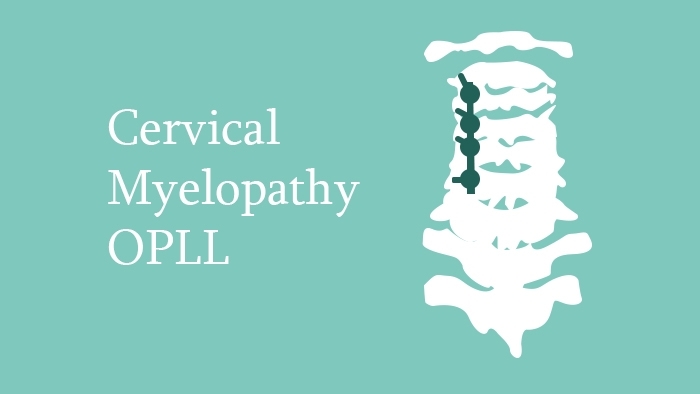 In this lecture, the surgical treatment of Ossified Posterior Longitudinal Ligament is described. A classification system is suggested and surgical indications are presented. The advantages and disadvantages of each surgical approach are explained, and the common surgical pitfalls are noted together with strategies to overcome these difficulties. Clinical cases are presented throughout this lecture to exemplify learning points.